Be yourself. We like it that way. Source: "2018 EEO-1 Report", T-Mobile Human Resources. Our Inclusion Council is comprised of leaders from across T-Mobile. Working with 52 nationwide inclusion and diversity chapters, the Inclusion Council drives awareness and encourages all members to be exactly who or what they want to be. The ADN looks past preconceptions about a person’s abilities to focus on creating an environment where each of us can do our best work. The VAN seeks to increase awareness around veteran culture, the positive impact veterans add to the business, and how veterans’ values, training, skills and background are a great fit at this company of bold achievers. The MCN explores ways to educate and advance cultural diversity at all levels of leadership to reflect both team members and customers. 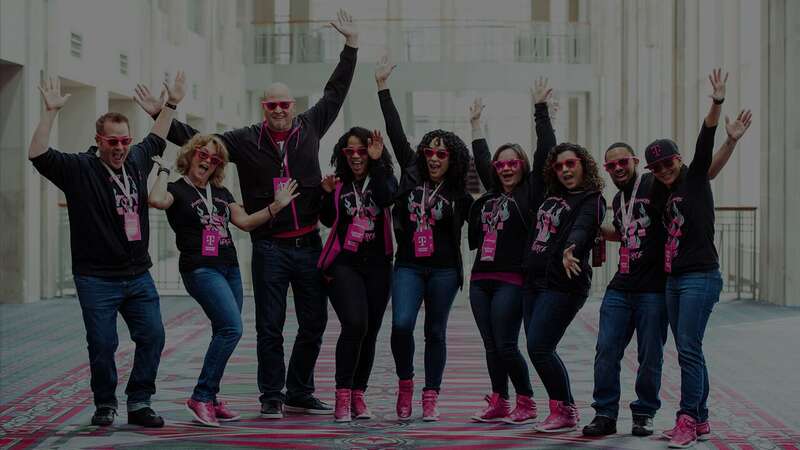 The MGN connects with a wide community of T-Mobile employees to promote a productive and engaging multigenerational work environment. PAN is committed to ensuring an inclusive and encouraging environment for all lesbian, gay, bisexual, and transgender (LGBT) team members across all lines of business. 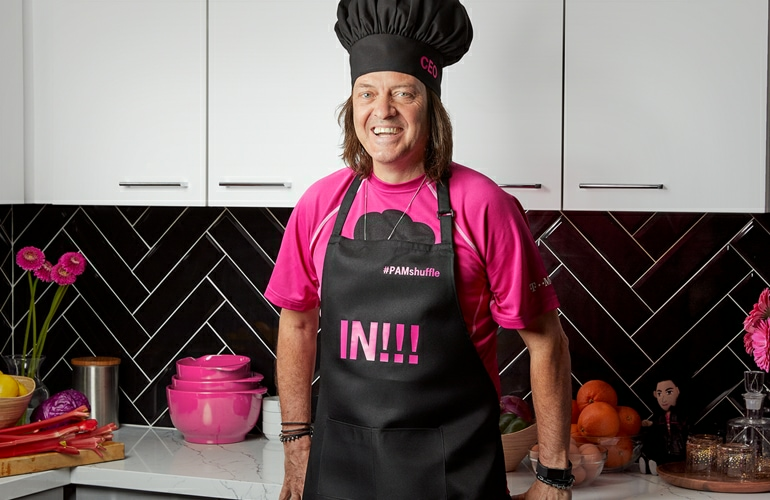 The WLN strives to inspire, develop, and advance the careers of women to drive performance, grow our business, and further T-Mobile’s reputation as a great place to work. We're repeatedly recognized for inclusion. 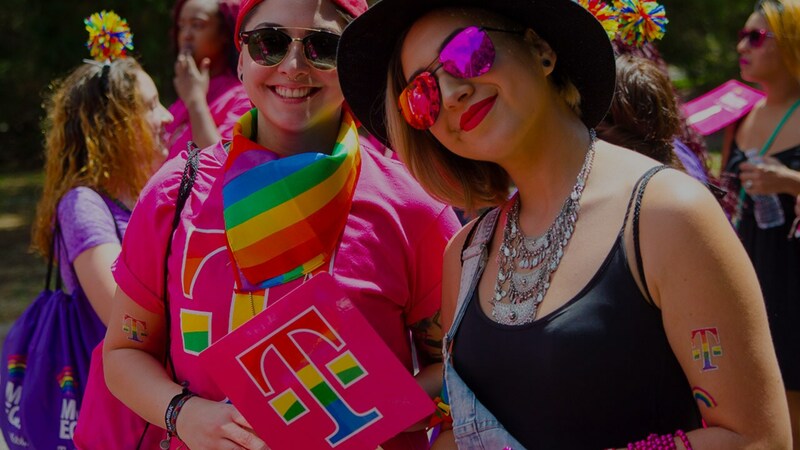 T-Mobile scored a perfect 100 on the Human Rights Campaign (HRC) Corporate Equality Index five years in a row. 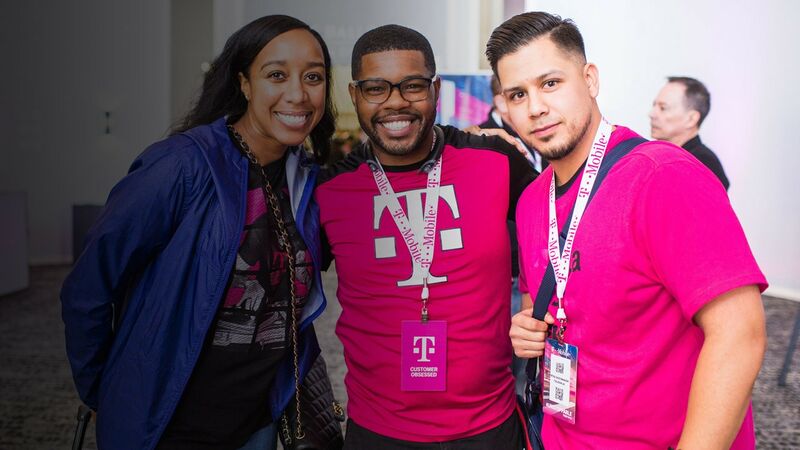 T-Mobile has been designated a Military Friendly Employer by Military Friendly® for 11 years running. T-Mobile received a score of 100% on the Disability Equality Index® (DEI®), a joint initiative of the American Association of People with Disabilities (AAPD) and US Business Leadership Network® (USBLN®). Our diversity - across gender, race, and ideas - drives us and our revolution forward. We consistently receive awards, like the Forbes Best Employers for Diversity award, for the inclusive environment we've built. We're constantly pushing ourselves - and our competition - to do right by our customers' expectations. That's why we've won a World's Most Ethical Companies award for 9 consecutive years. Fearless leaders, change makers, idea people—these are the qualities we're looking for. Join us in our effort to challenge the status quo and break the rules of wireless.